Leaside Toronto Kickboxing and Muay Thai Classes. 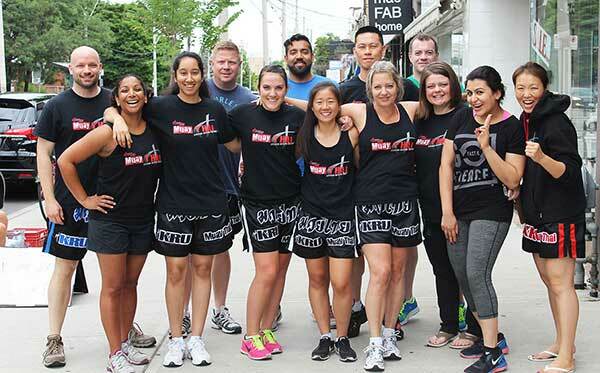 Toronto’s premiere kickboxing programs for getting in the best shape of your life. 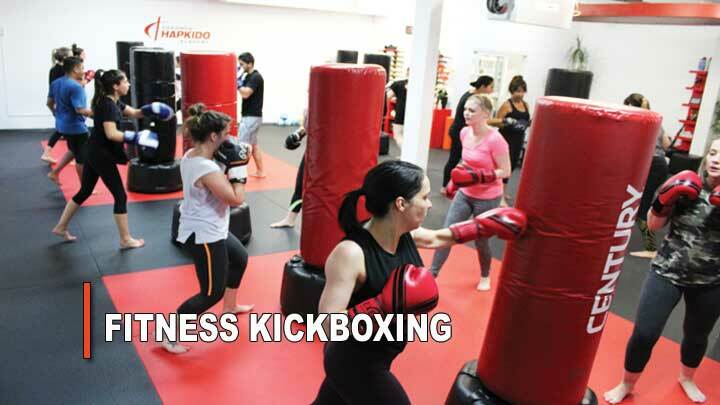 Start your kickboxing journey with one of our trial options and web specials. Welcome to Leaside’s Premiere Kickboxing and Muay Thai School Toronto North York. T.H.A Martial Arts & Kickboxing at Bayview and Eglinton. Adult-friendly Kickboxing & Muay Thai Classes. Martial arts is for everyone. 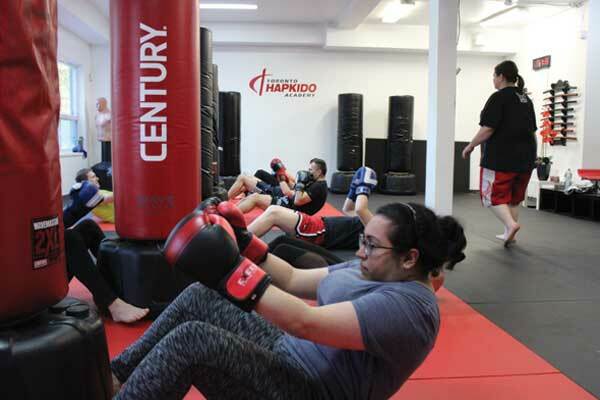 Whether you are interested in authentic muay thai training in Toronto, or just looking for a great fitness kickboxing class; we’re confident that you’ll love our programs. We guarantee you it is the last overall workout you will ever need! 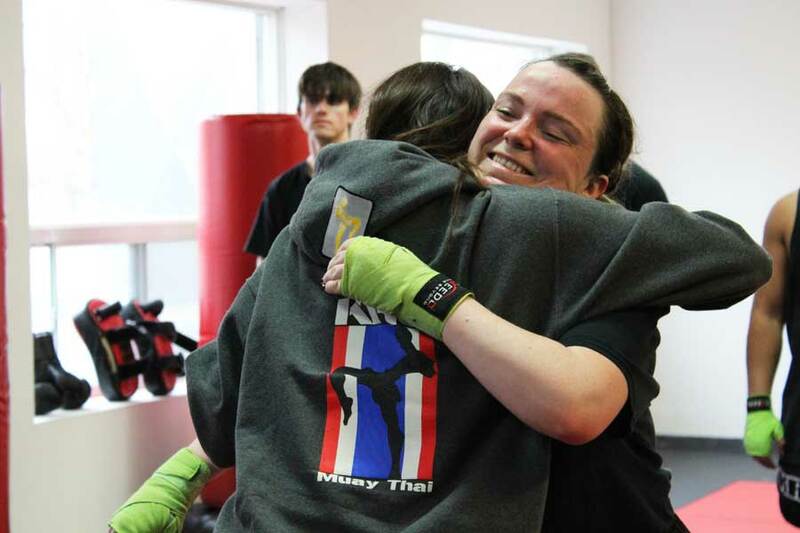 T.H.A Martial Arts Toronto programs offer exciting, safe, and beginner-friendly kickboxing and muay thai lessons in downtown toronto. 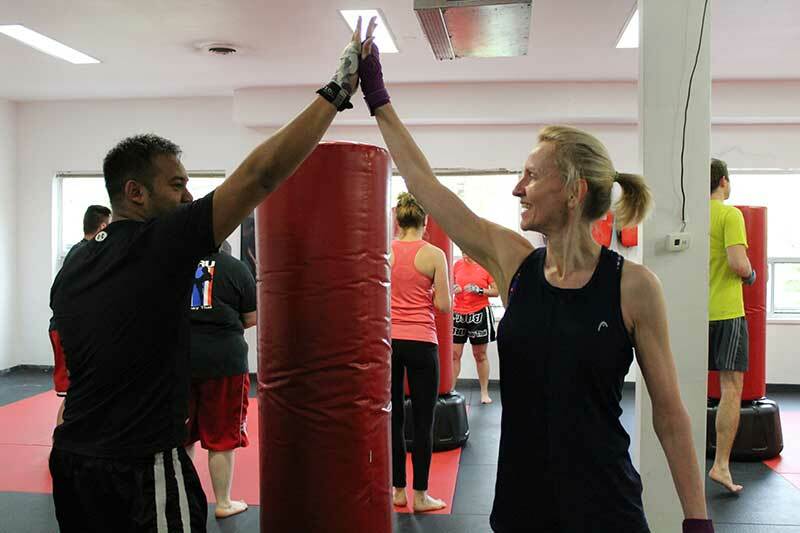 Muay Thai and Kickboxing classes that will keep you coming back. World Class Instruction In A Caring Community. Whether you’re an adult looking for the best way to get in great shape, or a teenager looking for an empowering yet fun after-school activity, we know your time is important. Our programs offer THE BEST calorie burning workout for your time using teaching methods that are progressive and a step ahead of the rest. We have an amazing team of experienced instructors, a family-like athmosphere with friendly and caring members,. It doesn’t matter if you’re in great shape, out of shape, young or old. 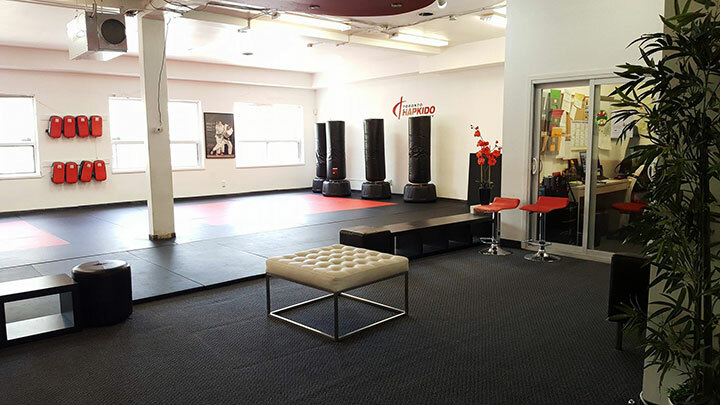 We offer daily kickboxing Toronto classes and beginner Muay Thai programs in Toronto with convenient class times to choose from. Please feel free to reach out to us to learn more about programs offered at T.H.A Martial Arts & Kickboxing in Toronto. 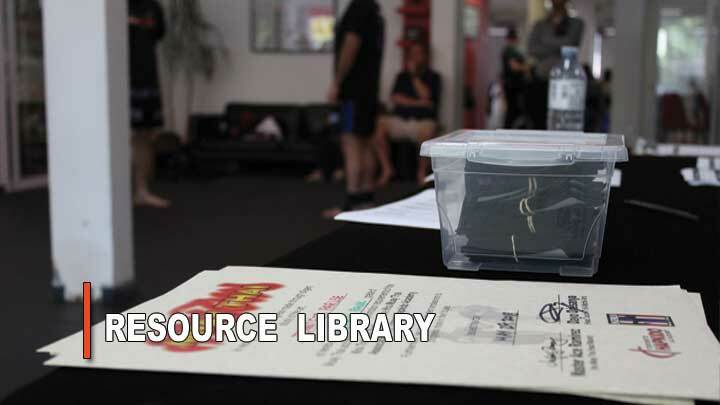 Here are a few of the frequently asked questions about kickboxing and fitness classes. Learn about booking a trial. We offer a variety of trial options as a great way to experience our classes before deciding on membership. Adults have the options of a drop-in class, a week’s trial, or a 3-week trial if you need to try it for a bit to see if we are a good fit for you. Our classes are offered in the studios of T.H.A Martial Arts (Toronto Hapkido Academy) in Leaside Toronto. The school is situated on Bayview avenue; just two blocks south of Eglinton avenue.